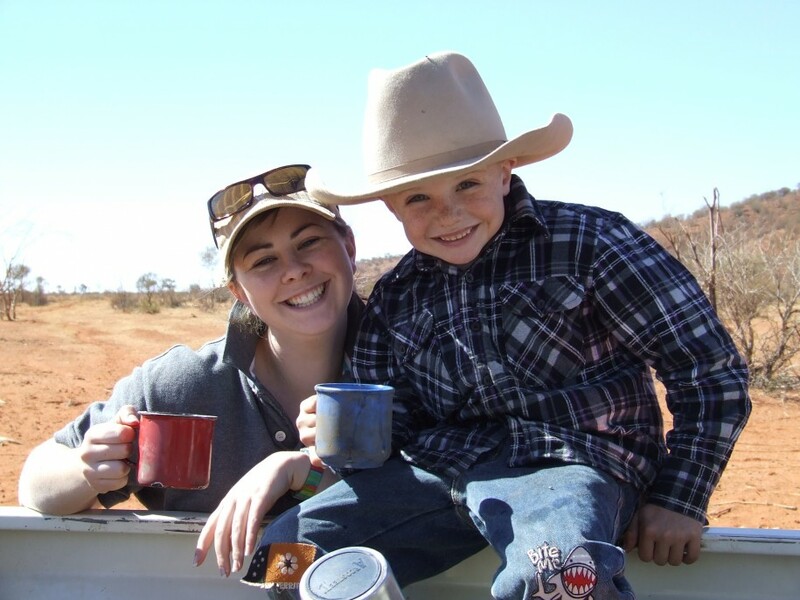 The Northern Territory Cattlemen’s Association (NTCA) have joined a group of like-minded advocacy groups that have come together to end the data drought by forming the Regional, Rural and Remote Communications Coalition to champion better communications services for producers and small businesses living in rural, remote or regional areas. 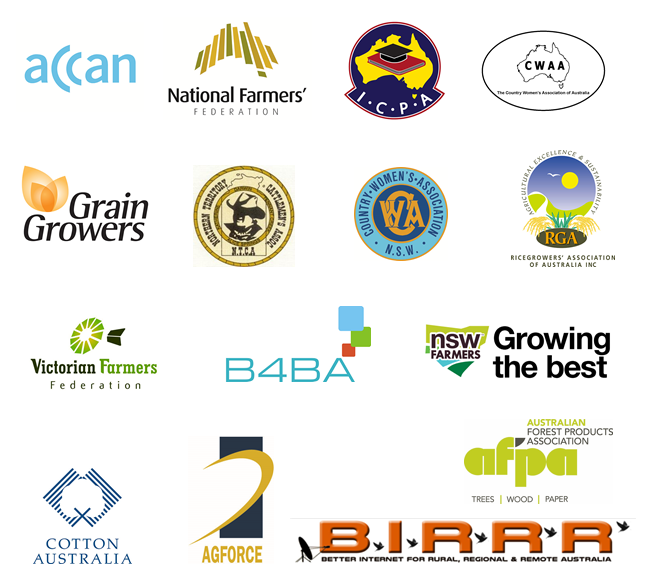 The Coalition will see the NTCA join forces with the Australian Communications Consumer Action Network (ACCAN), the National Farmers’ Federation (NFF), the Country Women’s Association of NSW, the Isolated Children’s Parents’ Association and AgForce Queensland. “The Coalition was formed to highlight the collective concerns of families, businesses and communities in rural and regional Australia about the lack of equitable access to reliable and quality telecommunications services in regional, rural and remote Australia,” ACCAN CEO, Teresa Corbin said. The Coalition has developed five fundamental outcomes as measures of equitable connectivity for regional and remote consumers. They are ambitious and achievable, and they reflect the pressing need for change. Fully resourced capacity building programs that build digital ability, and provide learning and effective problem solving support for regional, rural and remote businesses and consumers. NTCA CEO, Tracey Hayes, said that the role out of the Interim Satellite Solution program and the transition to Sky Muster has proven incredibly difficult for many remote Territory businesses. “This has resulted in prolonged periods without any connectivity with no alternative. Many of our producers live in areas where satellite is their only option. In order to trade effectively and competitively in a global market, third world communication settings are not acceptable. We welcome the opportunity to be part of the coalition ensuring positive change”. NFF CEO, Tony Mahar, said that the organisation is pleased to be a member of the Coalition. “Our members include some of the most innovative businesses and individuals in Australia. Yet we remain locked out of future economic growth and prosperity through the digital divide which is undermining Australia’s productivity.